This week four members of the LUX Women’s Team and five members of the LUX Men’s Team will be heading to Europe to represent the United States in International competition. Zoe Ta-Perez, Gabrielle Lehnert, Ava Sykes and Jan Tullis will be heading to Italy for Jr Women’s Nations Cup event Trofeo Alfredo Binda before going to Belgium for Nations Cup Jr Gent Wevelgem and then to Holland for the Nations Cup Healthy Ageing Stage Race. The men will have Quinn Simmons, Michael Garrison, Luke Lamperti, Nolan Jenkins and Seth Callahan going to Belgium for Jr. Gent Wevelgem, Jr. Paris Roubaix in France and Ster van zuid Limburg in Holland. Our women will take 4 of the 6 US spots on their trip and the men 5 of the 6 US spots. This recognition of the talent on the UX Team is a major achievement for our program. 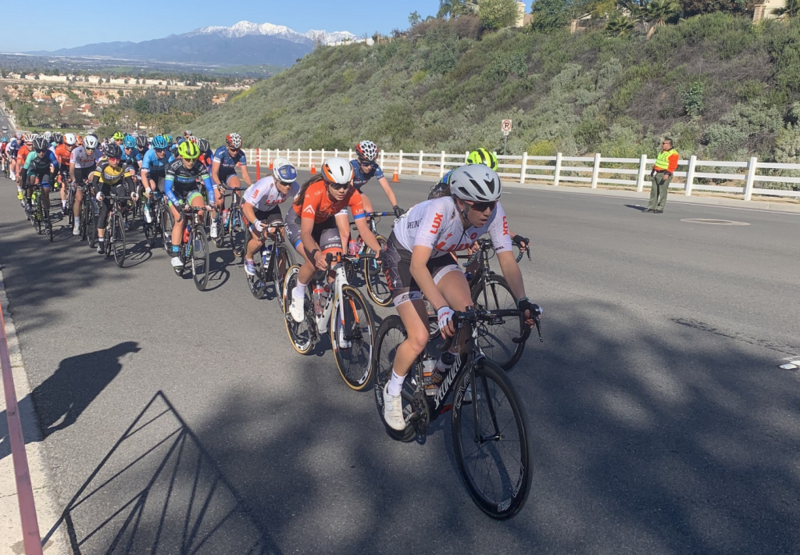 This past weekend our riders did a final tune-up, racing at the Pro Road Tour event, Redlands Bicycle Classic in California. Our women’s team was led by former UHC Professional Janelle Cole, who mentored our riders. 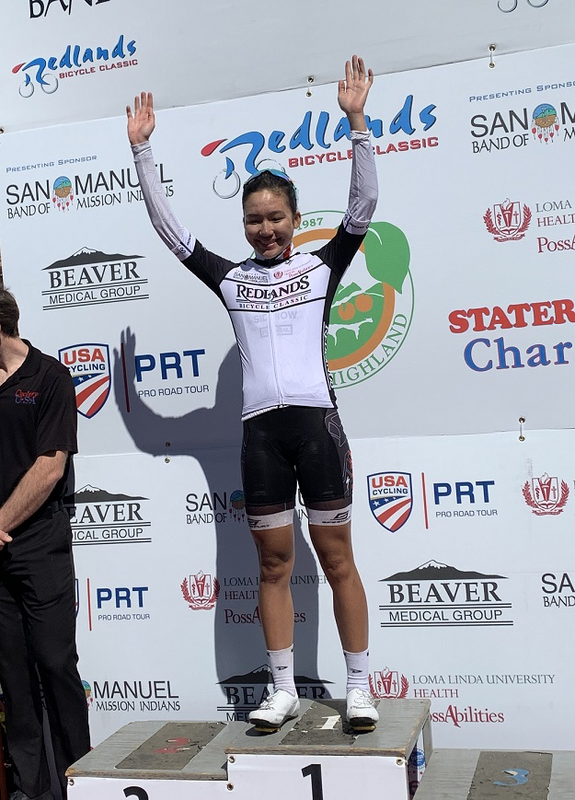 Zoe Ta-Perez was our stand out, sporting the white Best Amateur Jersey through stage 3. Our men also represented well riding on composite teams. 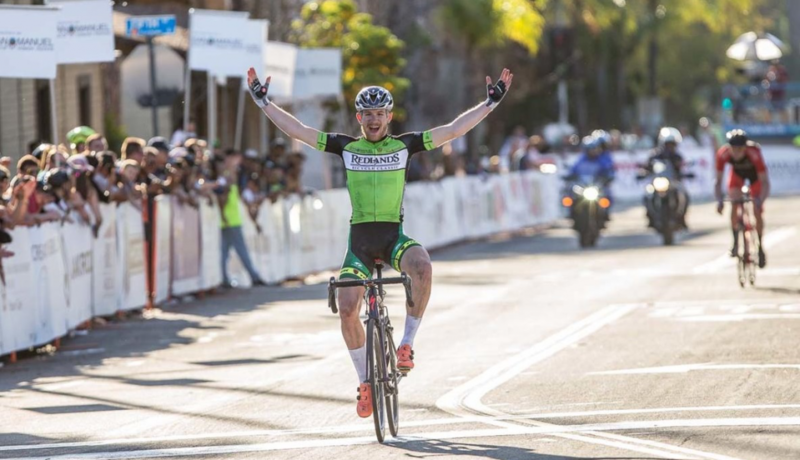 Quinn Simmons was in break aways on three days and had a monster ride the final day, taking the stage win, and coming away with the Red Mountains Jersey and the Green Sprinters Jersey. 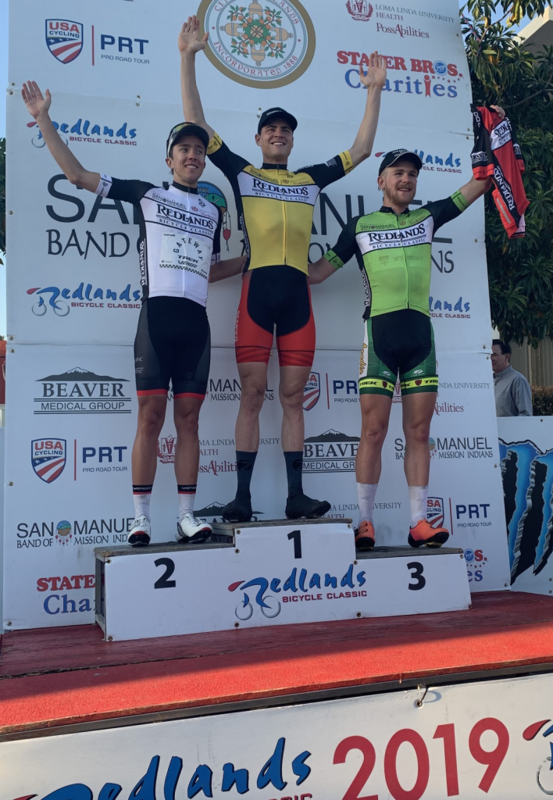 The LUX alumni also shined at Redlands, with 18 year old Sean Quinn winning stage one and wearing the Race Leaders Jersey for 2 stages, and 18 year old Kevin Vermaerke winning Stage 2 and also wearing the leaders jersey for 2 stages and finishing 2nd on GC. It’s been an amazing opening to the 2019 season for both the LUX men and women teams. And it’s a tribute to the program to again be seeing our alumni reaching new heights in their racing careers. Continued thanks to our coaches, staff, volunteers and sponsors.